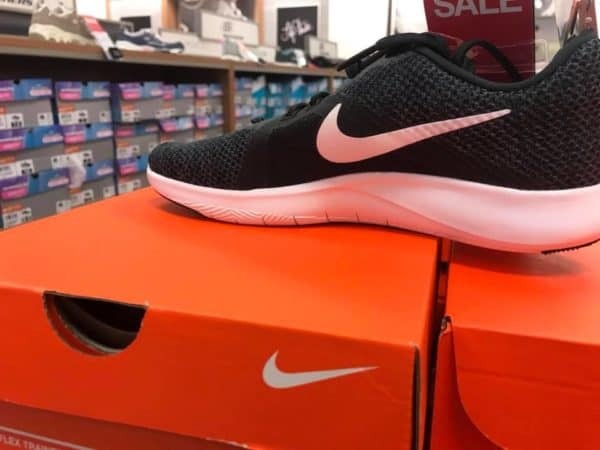 Kohls Cyber Monday Nike Revolution Sneakers ONLY $22.50! November 26, 2018 by Laurie 3 Comments This post may contain affiliate links, which means if you click on a link and purchase something, I may earn a small commission (at no additional cost to you.) See my disclosure policy HERE. 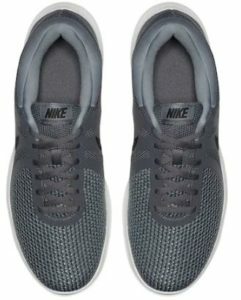 Check out these Kohl's Black Friday Nike Deals on Men's & Women's Nike Revolution Sneakers! You can get men's or women's sneakers for 50% OFF today at Kohl's. Like paying $22.49 per pair! So if you didn't need 2 pair of shoes – you could snag a pair of shoes and a hoodie and earn back Kohl's cash as well! Like paying $48.74, or $24.37 each! 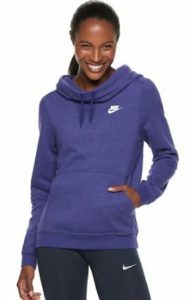 Does this deal work at Kohl’s on the Nike shoes/sweatshirts? When I put $60 worth of Nike in my cart, it says I’m $40 away from my $15 in Kohls cash.